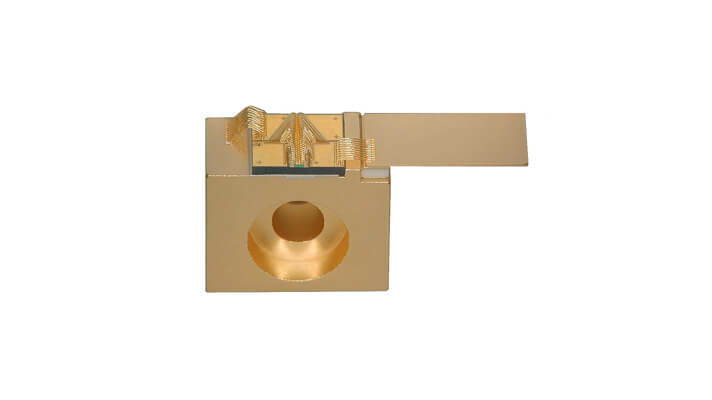 The II-VI SEC4-808A/B/C-01 single emitter laser diode has been designed to provide the high output power, high coupling efficiency and high reliability required for both solid-state laser pumping and direct laser applications. The proprietary E2 front mirror passivation process, developed at our Zurich site, prevents Catastrophic Optical Damage (COD) to the laser diode facet even at extremely high output powers. The single emitter laser diodes are p-side down mounted on a submount that is attached to a C-mount.